A little while back I posted my number one favorite ice cream pie for one. Here is another family favorite on the ice cream pie list. Especially for all you chocolate lovers out there. 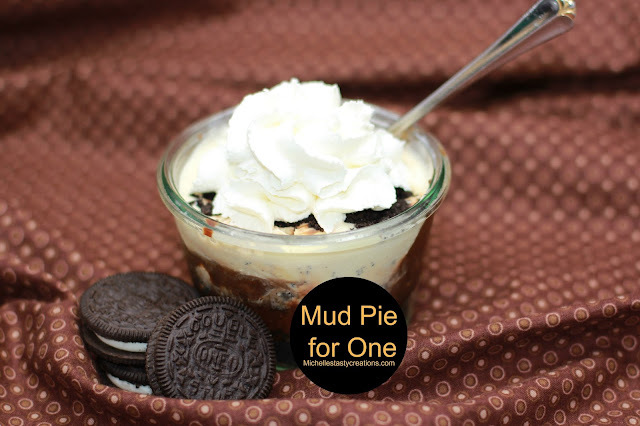 This mud pie is full of chocolate cookies crumbs, hot fudge, and ice cream, all topped off with some fresh whipped cream ~ YUM! Mud Pie is so easy to assemble and can be made a few days in advance or just a few hours in advance. I think one of life's best combinations HAS to be chocolate and peanut butter; even for a non-chocoholic like me, I still like the flavor combo. I also LOVE cupcakes. I think they are so much more fun to make than full size cakes. I can be more creative with a cupcake and they are more personal that a huge cake made for everyone. I actually can't believe I've never made these before. 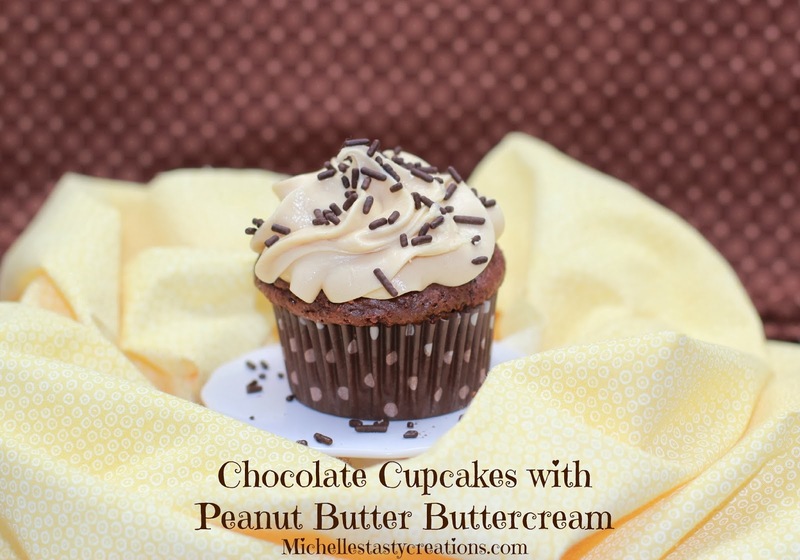 They were so easy to make that I'm surprised more people don't make cupcakes at home on a regular basis. One of my favorite desserts of all time is Key Lime Pie. My second favorite dessert has got to be Cheesecake. 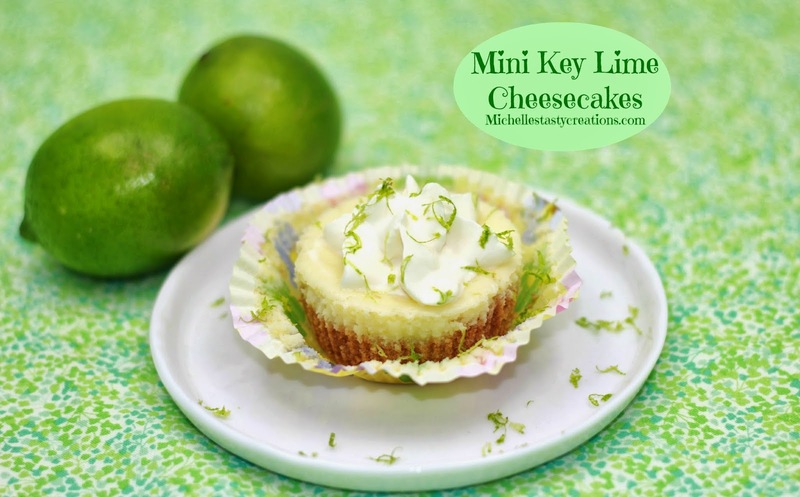 So I thought why not combine the two in a delicious Key Lime Cheesecake? If you know anything about key limes you'll know that they are about 1/3 the size of regular limes. You also get about 1/3 of the juice and since I didn't want to go on the hunt for key limes and I usually have a bunch of regular ones hanging around I'm just CALLING this key lime when it's actually just regular lime cheesecake. I make a lot of lunches at home for my hubby and kids during the week and I get tired of the same old sandwiches so I decided to try something new. 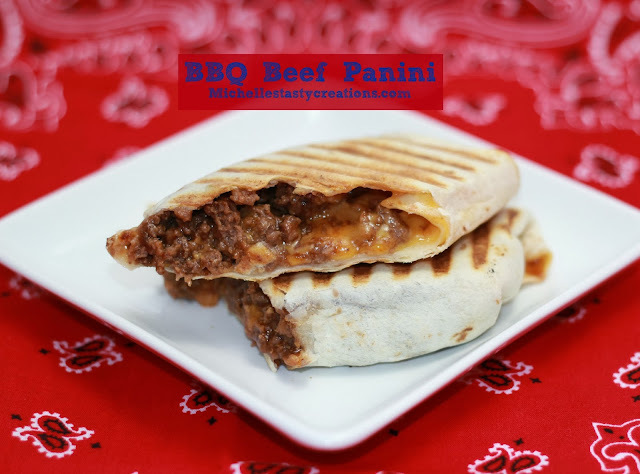 I made the most delicious BBQ Beef Panini's and they were so fast to put together. They have a wonderful barbecue flavor with lots of ooey gooey cheese added to the inside. These Panini's were a total hit and I'll definitely be making them again. 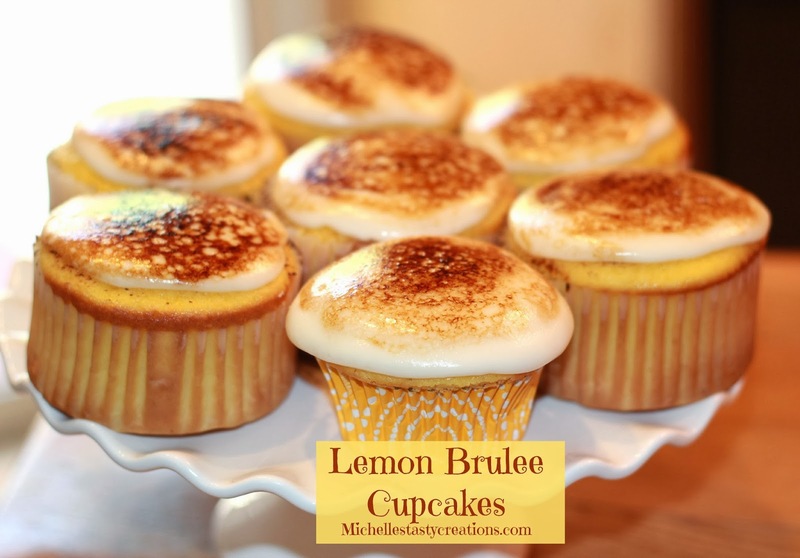 I LOVE Creme Brulee and I also love anything to do with lemon. I have to be totally honest about this recipe......They started out as Lemon Meringue cupcakes, lol then they took a left turn into Brulee and it was the happiest accident I've ever had! I was making lemon cupcakes for my daughter's birthday and decided to try my hand a making meringue for the frosting. And wouldn't it be totally great if I got out that kitchen torch I've had for 4,209,003 years and never even used?! A couple of weeks ago I was on a pancake making spree. 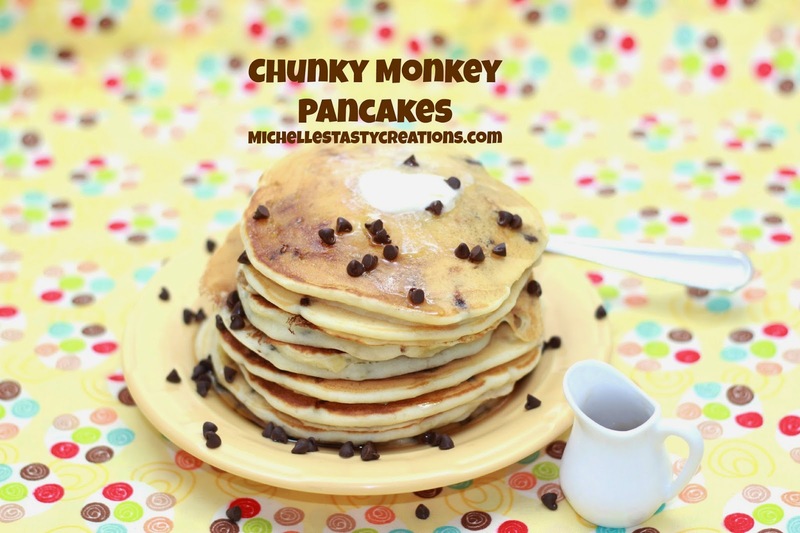 These were the second pancake recipe I came up with. I don't know what it is about adding extra ingredients to pancake batter that makes it taste so good but I've fallen in love with bananas in my pancakes. I thought you guys would love the addition of the mini chocolate chips too..... You're welcome! A few weeks ago I was visiting my cousins and they were making the most delicious smelling breakfast potatoes and if I hadn't just eaten my own breakfast I would have gladly pulled out a fork and dug in! So when I got home I decided to make some for my family and they were DEE-lish! You KNOW how much I LOVE potatoes and I can't pass up a new way of making them to save my life. I love a variety of foods for breakfast and when I make eggs, bacon, & toast I always have to make some sort of potato. 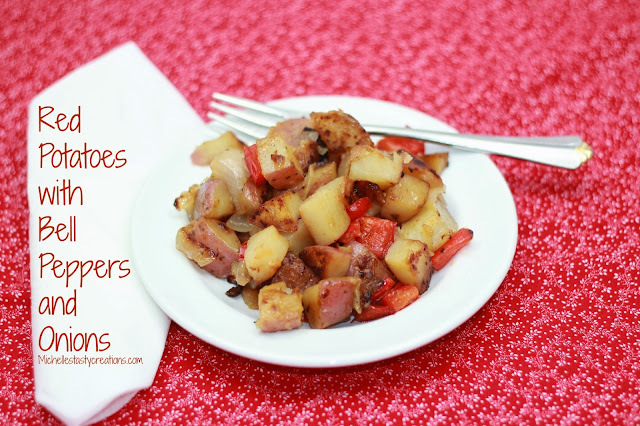 These are totally my new go-to potato for breakfast! If you don't know by now we LOVE Mexican food around here and could very well eat it every day, well most of us anyway. 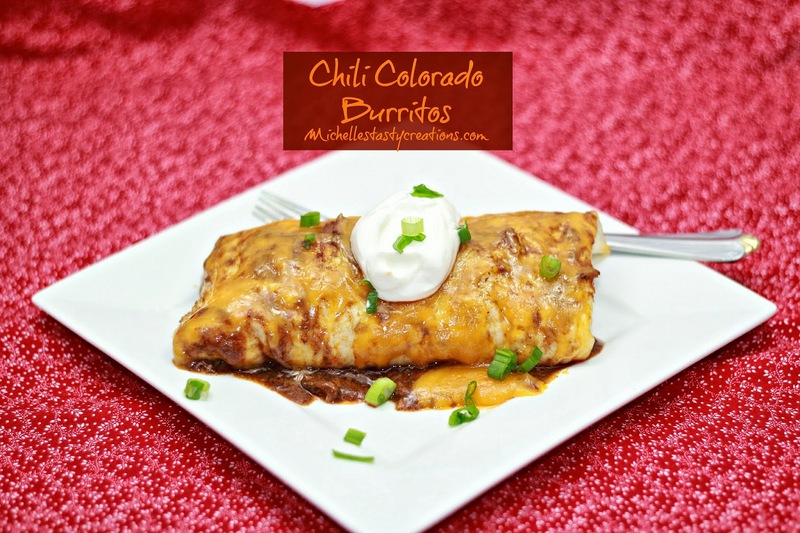 I've been dying to try these Chili Colorado Burritos and have seen many variations all over blogland. These reminded me of a smothered burrito I've seen at restaurants and I'm always in the market for new creations. 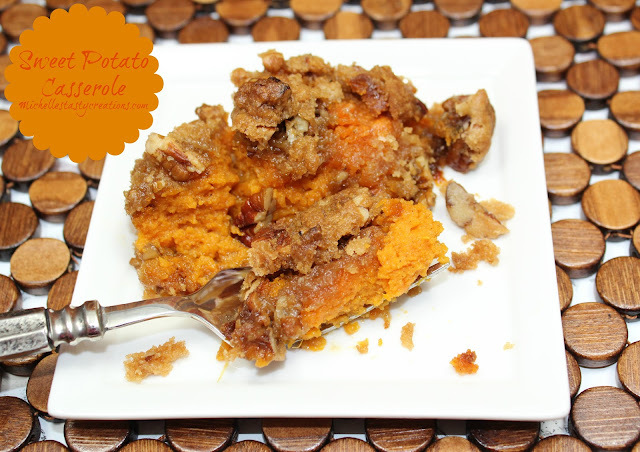 This is also a crock pot meal (mostly), which is perfect this time of year, and will be waiting for you to put together when you get home from work or errands. Then a quick few minutes of prep and these bundles of deliciousness are ready to eat. Need a quick and easy treat for Halloween? 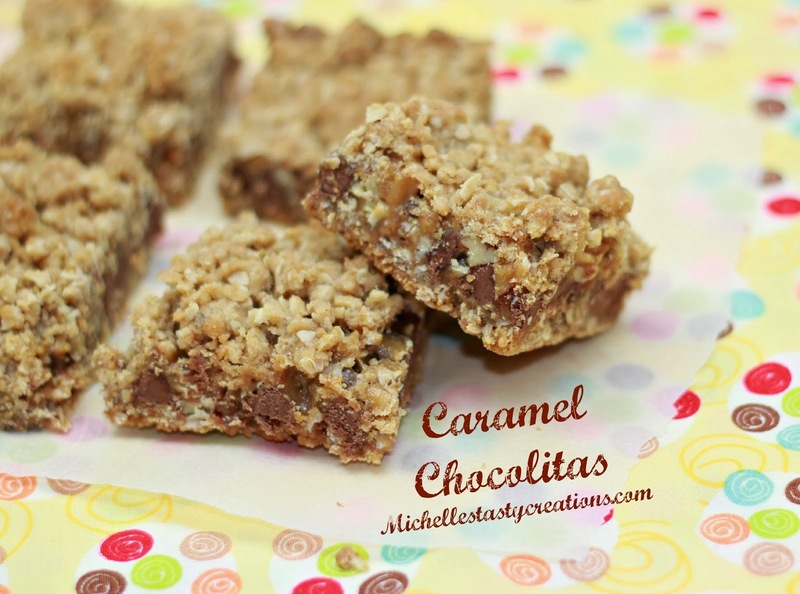 These are perfect for classroom treats, Teachers gifts, kids parties, or even an office party. I made these last week just to see how they would turn out and they were fun to make and delicious! Who doesn't love an Oreo? How about a white chocolate dipped Oreo? Do you buy all the holiday magazines (not to mention regular everyday ones) like I do? I can't make it out of Target or the grocery store this time of year without a least one or two new holiday cooking magazines in my hot little hands, lol. My favorite are the Better Homes & Gardens ones and I probably have at least 25 at home at any given moment. I have all the special ones like ~ Chicken, Mexican, Italian, Cakes, Bars, Brownies, etc. I always go through them when I first get home and mark all the pages of all the wonderful new recipes I'm going to try. And then they go to the magazine waiting area and some are never seen or heard from again! lol But I'm trying to get better! 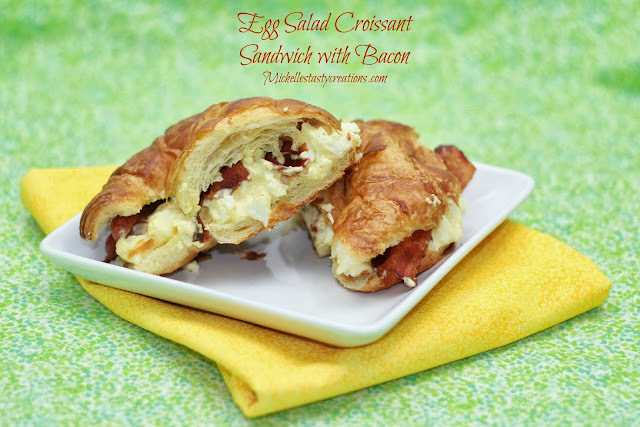 Egg Salad is one of my hubby's favorite sandwiches and last week I kicked it up a notch with some bacon and a croissant. Mmmm mmm. This is a super simple way to change up the daily lunch scene at your house and I find that most people love egg salad, even little kids. Today's post isn't a fancy dessert or a five course dinner; it's about the things I sometimes take for granted that people know how to do. Some of the basics my mom taught me when I was growing up. Like how to make rice cooked in a pan on the stove not in a fancy rice cooker. And I still make rice on the stove to this day. It's super easy! 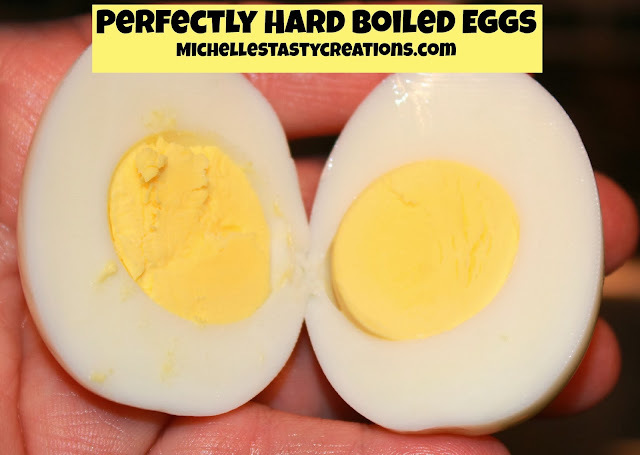 Another easy thing to make is hard boiled eggs. 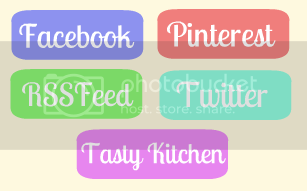 I've seen these made all kinds of ways; latest is baked in the oven, who knew you could do that. Everyone can always use a few more ideas for Halloween, right? 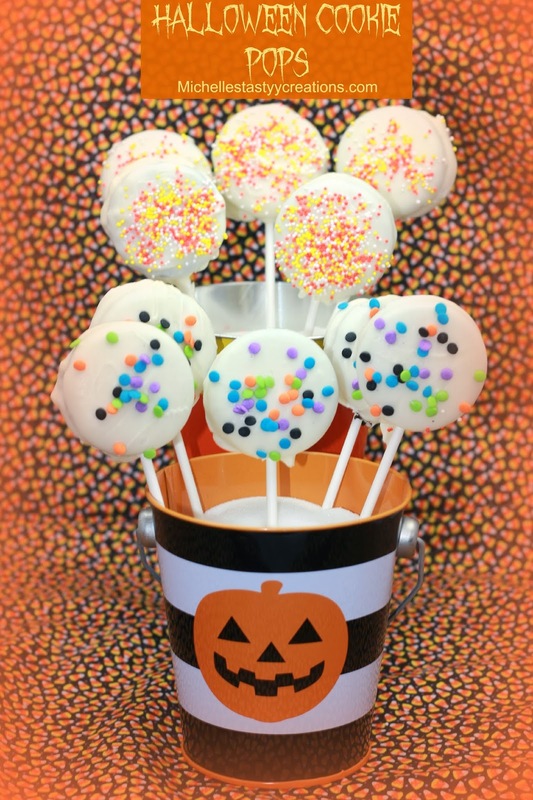 We thought it would be fun to put together a Halloween Round up of all our favorite crafts, recipes, DIY projects, etc. and share them with our wonderful readers. We also thought it would be fun to host a Halloween Link Party to let all of you share your wonderful ideas too. 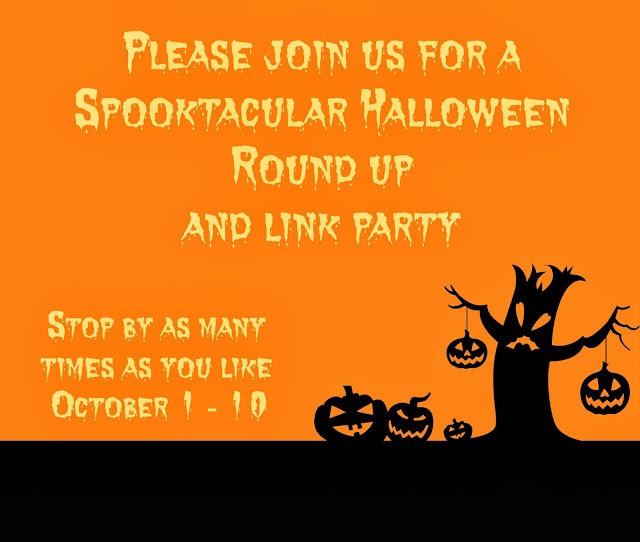 This Spookctacular event is being hosted by four lovely ladies so your links will also be shared on four wonderful blogs.